It’s a privilege for me to be part of a team of talented, experienced and hardworking individuals who value the business and its many longstanding clients so highly. I have a keen interest and passion for the business of law. Throughout my working career I have been employed in legal firms gaining extensive experience in all facets of a law office and legal administration. Legal Practice management has been the natural progression for me and I have been in this role for a number of years having taken up the appointment at Cargill Stent Clarke Law at its inception in 2012. 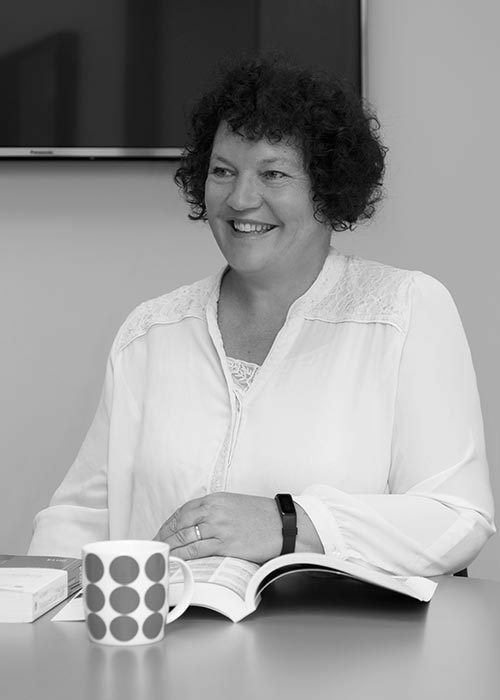 As practice manager I am responsible for the business and trust account management, working closely with clients, associates and staff. Outside of work I enjoy a busy family life, pottering in my cottage garden,an interest in old Volkswagon Beetles, painting wild art and working on our lifestyle block.